We operate the trainings on our ELEPHANT track on the outskirts of Bogotá, Colombia. 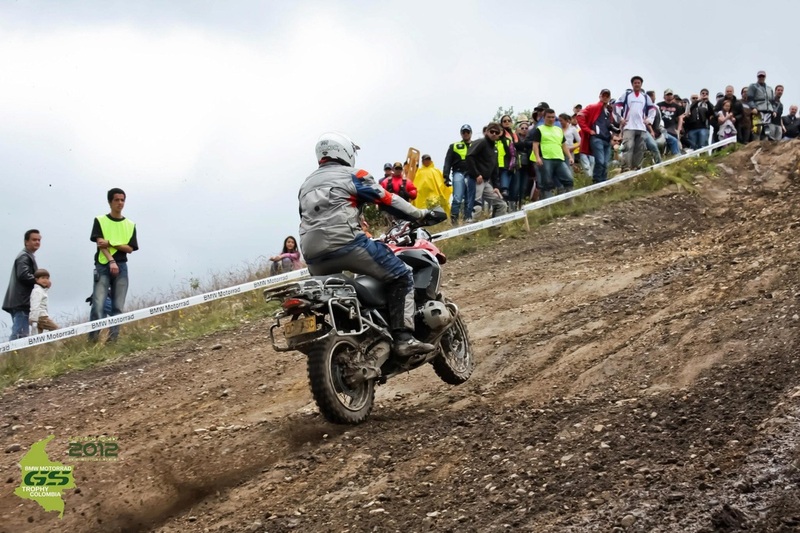 The track is designed to maintain a safe environment where we can fine tune our skills. 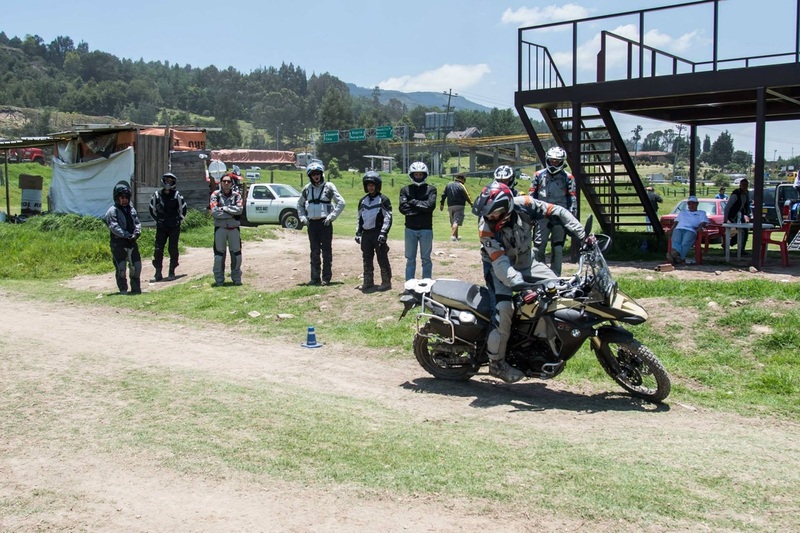 All trainings take place with a certified BMW Motorrad instructor and a maximum of 8 participants per level. 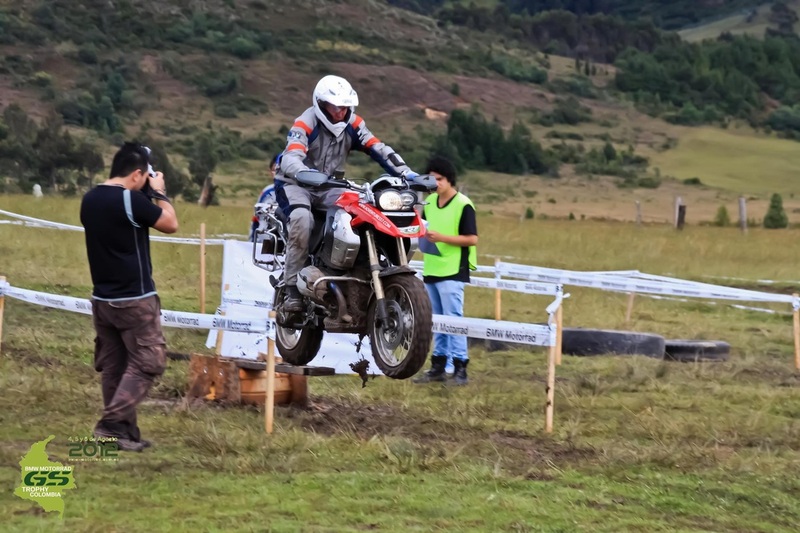 The trainings last 1 day and are designed to spread time between overseen exercises and enduro laps around the track to apply the theory learned. PRICES: $450,000 COP with own bike. INCLUDES: Certified instructor. Hydration. Track time. Lunch and snacks. ELEPHANT apparel.